Women who are diagnosed with infertility face a number of physical and emotional challenges, but they are not alone. Infertility is a more common problem than many may realize. 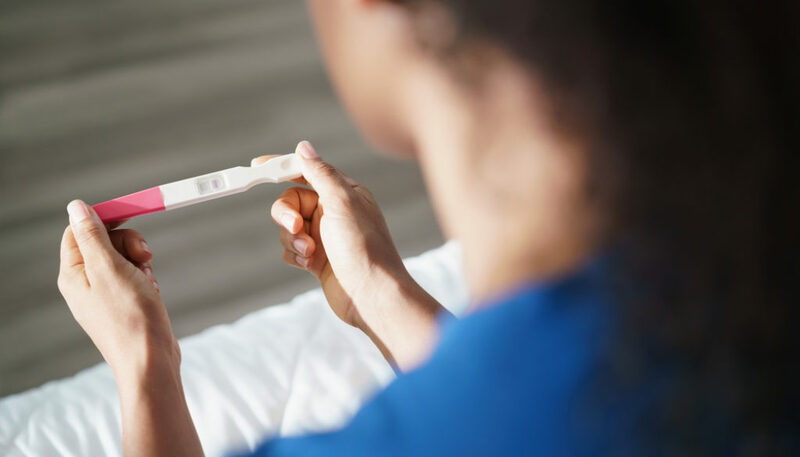 About 6.1 million American women—roughly ten percent of those ages 21 to 44—have difficulty getting or staying pregnant. (U.S. Office of Women’s Health). While there are several possible causes, many center on difficulties with ovulation, which may be indicated by irregular menstrual periods or amenorrhea (the absences of periods.) One of the most common causes of infertility is polycystic ovarian syndrome (PCOS), caused by hormonal imbalances which interfere with normal ovulation cycles. 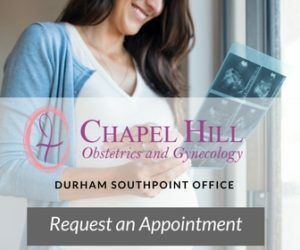 At Chapel Hill OBGYN, we are fertility specialists and work closely with our patients to provide both medical and emotional support in their journey to become pregnant. There have been several innovations in infertility treatment that improve fertility success rates. Most of them center on supporting the function of the pituitary gland. We’ve outlined a few of those below. Letrozole, which is currently used for breast cancer treatment in post-menopausal women, inhibits estrogen production, which in turn affects how the pituitary and hypothalamus function in relation to ovulation. (National Institutes of Health) This may be particularly effective in helping women with polycystic ovary syndrome (PCOS). These medicines help women who don’t ovulate regularly each month or ovulate before the egg has matured. It works with the pituitary gland by adjusting when a woman ovulates to ensure a mature ovum. Some women may be treated with both letrozole and gonadotropins during in vitro fertilization. This medication also works with the pituitary gland by inducing ovulation in women who do not develop an egg. Treatment with Clomid improves the way the ovaries respond to the follicle stimulating hormone (FSH), resulting in improved live-birth rates. 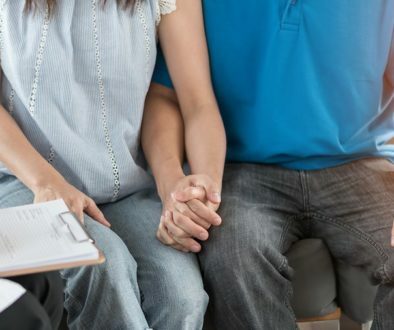 There have also been several improvements with in vitro fertilization, including pre-implantation genetic screening and studies to determine if the endometria will be receptive to embryo placement. These methods improve oocyte quality. An oocyte is an ovarian cell that must undergo division in order to form an ovum, or a mature female reproductive cell (National Institutes of Health). 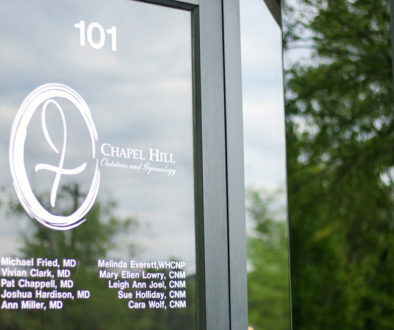 At Chapel Hill OBGYN, we are always up-to-date on the latest breakthroughs with infertility treatments, and we’re able to provide the research-based sophistication of a university medical center with the “small-town feel” of a family practice where everyone knows your name. We’ve successfully cared for generations of women and have helped them overcome the emotional and physical challenges of infertility with compassionate, evidence-based care. Contact us today if you are having difficulty getting pregnant. For more than 40 years, Chapel Hill OBGYN has served women in the Triangle area, sharing the joy of little miracles and supporting them during challenges. Our board-certified physicians and certified nurse midwives bring together the personal experience and convenience of a private practice with the state-of-the-art resources found at larger organizations. To schedule an appointment, please use our online request form or call 919-942-8571. National Institute of Health: U.S. National Library of Medicine. Online. Casper, Robert et al. “Recent Advances in in Vitro Fertilization.” F1000Research 6 (2017): 1616. PMC. Web. 12 June 2018. Online. (2016): 217–222. PMC. Web. 12 June 2018. Online. U.S. Department of Health and Human Services. “Infertility.” Office on Women’s Health. Online.